Beyond standard documents, the KV-S4065CW also features the ability to scan continuous documents of up to 100 in length such as EKG reports or well logs. With available ToughFeed technology, it utilizes ultrasonic double-feed sensors and staple detection to safeguard against any disruptions to the scan process. The KV-S4065CW’s extensive hardware elements are further maximized by a range of available software options. 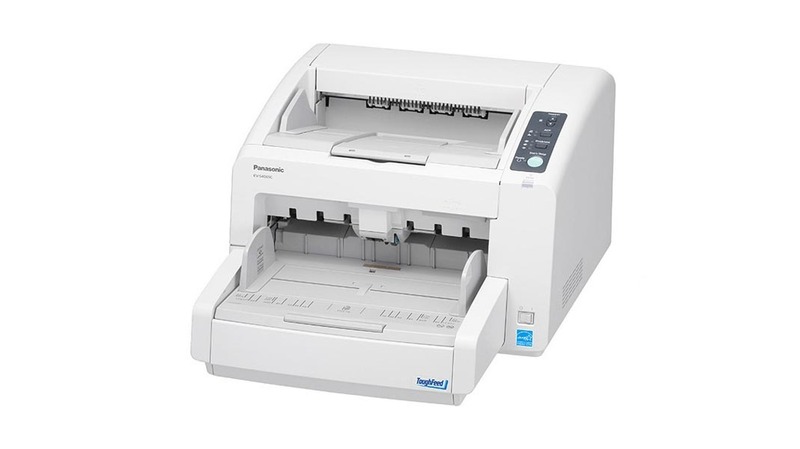 With the ability to purchase the unit bundled with either Panasonic’s powerful “Image Capture Plus” or Kofax’s advanced “VRS Elite Workgroup”, the scanner will handle precision document reproduction and versatile image processing with ease.